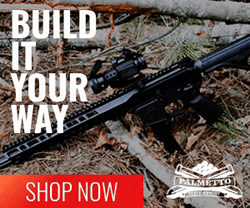 Jacksonville, Fla. (February 2017) – (AR15Vault.com) – BNTI ARMS LLC, in Jacksonville, Florida, is the U.S. headquarters for the manufacture of small arms intended for export to vetted African Armed Forces, Police and Para-Military units. 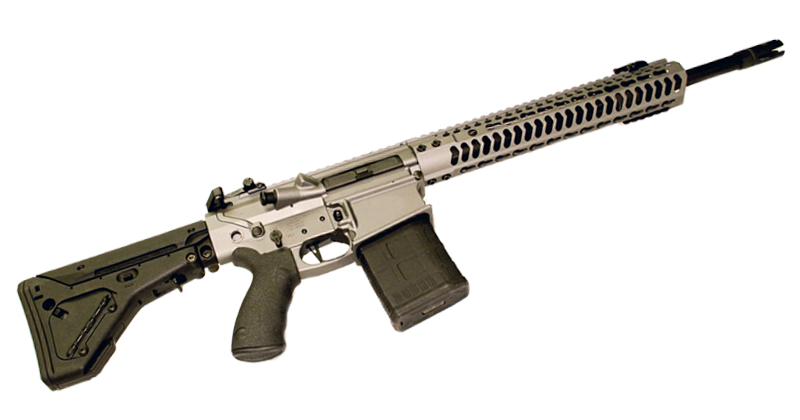 BNTI is pleased to unveil its new .308 BNTI ARMS Battle Rifle. “Our USA made firearms are of the highest quality and we build each firearm with the knowledge that it needs to be reliable, durable, and accurate as it will be saving lives and defending the freedom and way of life of the countries and people who depend on it,” said Jim Pledger, President of BNTI ARMS. 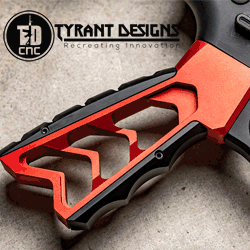 The new BNTI ARMS .308 Battle Rifle’s performance-driven design is engineered for extreme durability and reliability. 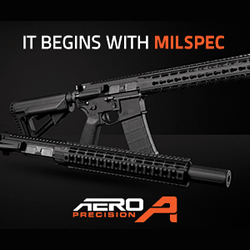 From the precision-machined MIL-Spec forged lower and upper to the MIL-Spec lower parts kit, the rifle is filled with premium features not found in comparable rifles. 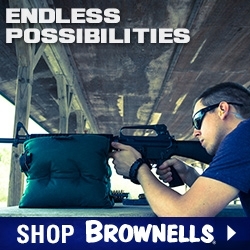 BNTI ARMS rifles will deliver the accuracy, reliability and durability expected by militaries and American gun owners. Broadcast Journalist, Joy Osiagwu interviewed the BNTI Arms staff at the 2017 SHOT Show. See the video here.